A forex trade copier is used by account or fund managers. The purpose of the forex trade copier service is to copy the trades from a main account into a number of sub accounts. In industry jargon, these are also called the master account and slave accounts. 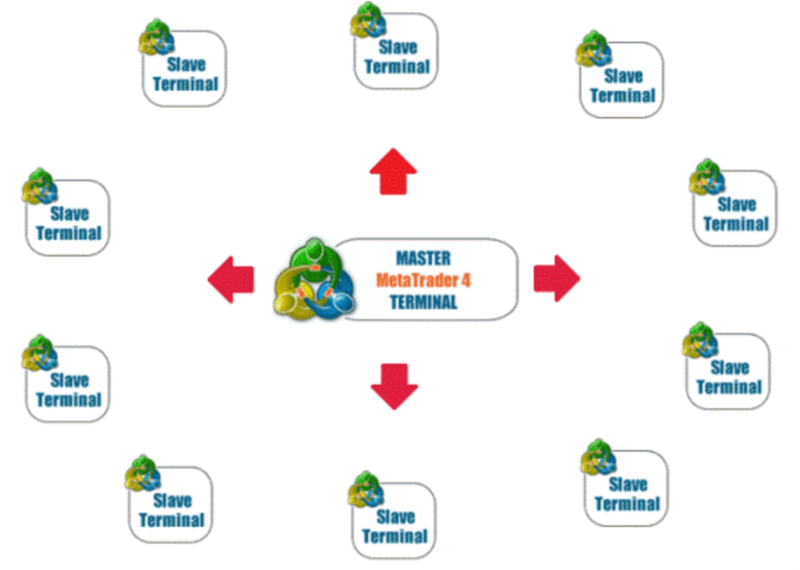 A trade copier service enables the account manager to trade on the master account. The slave accounts simply copy the positions in real time. This makes it easy for the account manager when they have to manage multiple trading accounts. In recent times, there have been various types of forex trade copier services. 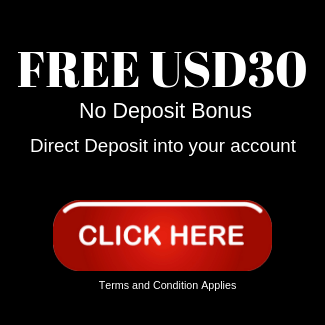 You can now subscribe to a Forex trade copier service that is exclusive to a fund manager, or you can simply hop over to any of the number of signal providers. The signal providers offer the trade copier service which enables you to plug into the main account and let your account be automatically replicate the trades. What are the advantages using Forex Trade Copier Service? The benefits of using a trade copier service is beneficial, not just for forex account managers but also for members who subscribe to the service. Typically, you will be required to download a software or an expert advisor. Once you input the settings and configure the EA, your account is fully synced with the main or the master account. From here on, traders do not have to do anything as the forex trade copier automatically starts to replicate the trades initiated by the main account. Those who do not have the time or know how to trade forex will find the forex trade copier service an easy way out. Subscribing to a forex trade copier service usually comes at a price. There are a number of things of course to bear in mind. Understanding how the signal provider or the account manager trades is essential. What are the disadvantages using Forex Trade Copier Service? While there are clearly some advantages to using a forex trade copier service, there are also some shortcomings that one needs to bear in mind. For starters, using a forex trade copier service will more or less require you to set up a virtual private server or a VPS. This VPS allows you to install your MT4 or any other trading platform in a virtual server that is always online. Your trading platform needs to be open 24/7 so that it can replicate the trades from the master account. This incurs some additional costs too. Another main disadvantage is that traders need to ensure that they are adequately capitalized. Making the mistake of having just $500 on your trading account, while the forex signal provider trades with 1 lots can easily wipe out your capital. There is also the issue of picking the right forex signal provider. Generally, the more older a signal provider is, the better the chances of you being able to understand if the strategy fits in with your investment amount. Why should a trader use Forex trade copier service? There are a number of reasons why a trader would use a forex trade copier service. As mentioned previously, a forex trade copier service is best used when you do not know to trade or just do not have the time. Using a forex trade copier service can also save you time and allow your trading account to trade without any manual interference. In some cases, traders who have multiple trading accounts can make use of the trade copier service to diversify their investments. For example, you might be great at trading precious metals or other CFD’s but just do not get how the forex markets work. In this case, a trade copier service that trades currency pairs is a great addition to your existing trading. A forex trade copier service in conclusion is a simple way for traders to make use of an additional service. When you use a trade copier service, and the right signal provider or fund manager, you can expect to see your trading activity go up. There is also the possibility that you can make additional money using such a method. If you are looking for awesome trade copier service, check out Diversify101 and Turbo101.